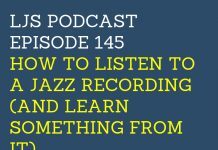 Welcome to episode 153 of the LJS Podcast where today we are covering 28 different jazz skills that you can start practicing today. No more excuses of not knowing what to practice! I break them down by category and list a lot of resources we have on Learn Jazz Standards to help you accomplish them. If you’ve ever told yourself that you would practice you just don’t know what, that excuse ends today. 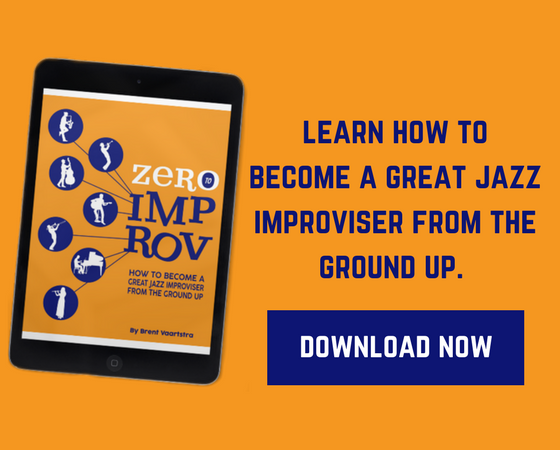 There are so many things you can be practicing to improve as a jazz musician, and my goal is to help you identify those things. Today’s episode is a list of 28 jazz skills you can be working on. I break them down into 4 categories that are helpful for improving jazz skills and musicianship in general. I am fully aware that this is an overwhelming list. I suggest picking one or two things that stick out to you and focusing on them, rather than trying to tackle too many of them. I also have links to many important resources that we have on Learn Jazz Standards that will help you accomplish and understand some of these tasks. Phew! That was a lot of stuff. I would encourage you to pick one or two that really resonate with you and start getting to work. We have a huge library of content on Learn Jazz Standards and the resources I’ve linked up can keep you busy for a long time. But focus on just a few and remember to take action. All very important stuff, to be sure. For me the big problem is BALANCE – that is, balancing everything (or most everything) you listed up there. The only way I can reasonably achieve this is pick a tune then play the melody, chords, guide tones, arps, play a lick while soloing, etc. What is your opinion of continuous scale or arpeggio exercises? I've been doing eighth note exercises where I just play eighth note arpeggios throughout a tune – not in sequence, but varying things and then trying to use good voice leading from one arp to the next. Thanks for everything you have been doing! Hi David, balance is indeed the hard part. That's my courses such as my 30 Steps to Better Jazz Playing course exist, to help provide a balanced practice plan. 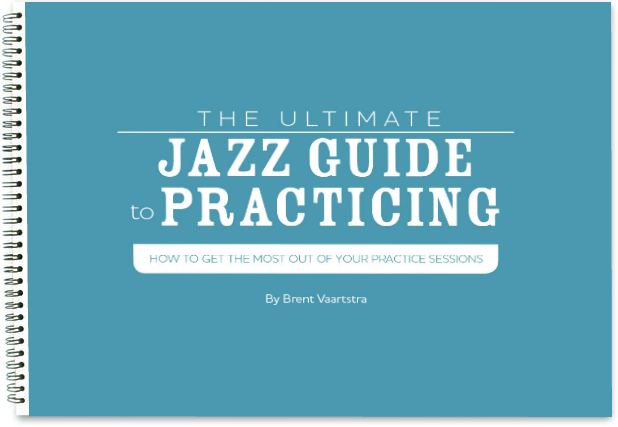 The key is don't do everything, just pick something that has to do with technique, repertoire, and jazz language each practice session and you will be good to go. I think continuous scale or arpeggio exercises are great for mapping out notes to choose from! What a fantastic resource! I always look forward to hearing what you have to say, but this is probably the most useful thing for me right now in my jazz journey. Thank you so much! Really glad to help, Caroline!